Chacka Marketing, a leading digital media agency, recently announced continued revenue and company growth in 2017 at the agency’s annual company-wide kick-off meeting in early January and outlined plans for prolonged success in 2018 through sustained growth of staff and further development of specialized service lines. We continue to set our sights high, and are committed to promoting expanded offerings in all facets of digital marketing to provide current and prospective clients with best-in-class service and results. 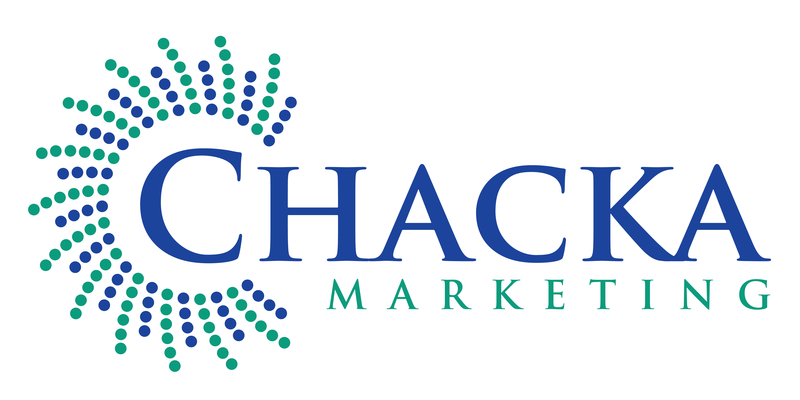 Chacka Marketing (http://www.chackamarketing.com), a leading digital media agency, recently announced continued revenue and company growth in 2017 at the agency’s annual company-wide kick-off meeting in early January and outlined plans for prolonged success in 2018 through sustained growth of staff and further development of specialized service lines. In 2017, Chacka expanded service lines, including a focus on specialized capabilities in search marketing, social media advertising and programmatic display, with an expectation for even faster growth in each of these segments in 2018. Always nimble, Chacka partnered with clients to test the newest digital media opportunities and effectively built on the early success of Amazon ads, a growing portion of marketers’ campaigns at Chacka. The agency was also recognized with Elite Status as part of the Bing Partner Program in 2017, while maintaining Google Premier Partner status. On account of increased business growth, Chacka also hired eleven new team members in 2017, with 94% employee retention and expects to add at least ten additional team members in 2018. In recognition of the agency’s impressive growth and collaborative workplace culture, Chacka received numerous accolades in 2017, including being honored as part of the Inc. 5000, Tampa Bay Business Journal’s Fast 50, American City Business Journal’s Florida Fast 100 and being listed as one of the Best & Brightest Companies to Work For in the Nation for the second consecutive year. 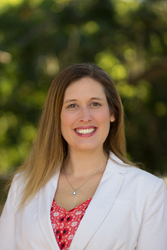 Chacka’s CEO & Founder Janel Laravie was also named a 2017 DMN Marketing Hall of Femme honoree, Entrepreneur of the Year – Advertising, Marketing and Public Relations in the 2017 Stevie Awards for Women in Business and a finalist for the 2017 Tampa Bay Business Journal Business Woman of the Year. To help accomplish growth goals and continue momentum in 2018, Chacka will focus on extending its multichannel ad buying and optimization services to include Amazon, along with further development of its programmatic display marketing practice and consulting services. Chacka maintains an ongoing commitment to automation, innovation, employee development and overall organizational success, along with other central initiatives. At the company-wide annual kick-off event in early January, Chacka unveiled a new bonus structure that gives a greater degree of profit-sharing with employees as well as the launch of the performance team. This new team will focus on a high degree of automation within repetitive reporting tasks and allow for more strategic planning for all clients. A premier digital media agency specializing in paid search engine marketing, social advertising, programmatic display and consulting services, Chacka pairs the best people with the best technology to drive incredible results. Breaking through the clutter of the digital landscape, Chacka brings a collaborative approach by acting as an extension of its advertisers' marketing teams. Highly recognized with industry accreditations, Chacka takes pride in innovation, integrity and driving net results for its partners. Please visit http://www.chackamarketing.com for more information.